Distinctly Refined. 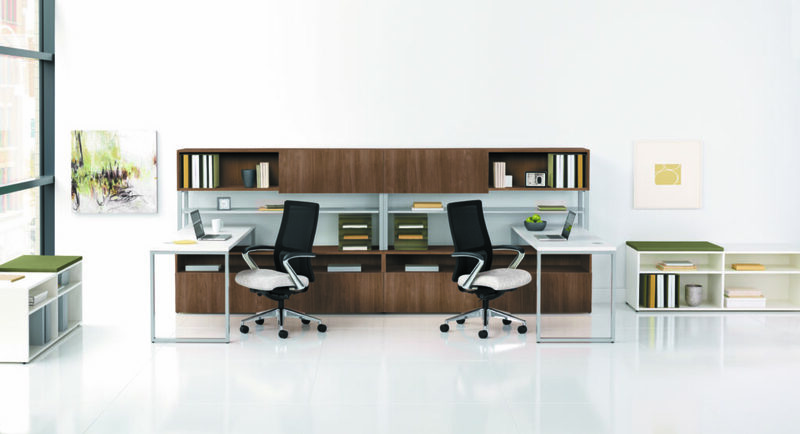 Striking, architectural, and well built, the Voi collection combines durable steel with solid and wood grain laminates, making it easy to create a stylish, unified look across private, collaborative, and open-plan spaces. 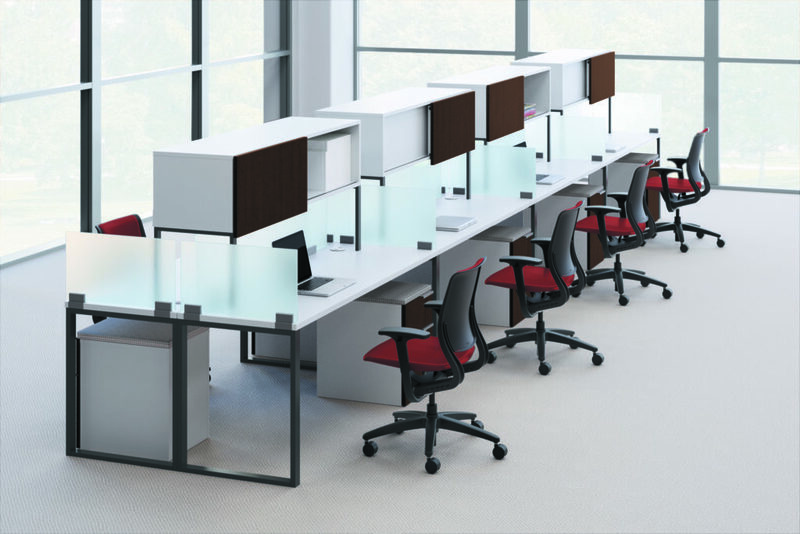 Voi’s range of sizes and configuration options allow it to grow with your company, and its refined scale and layered surfaces keep your office streamlined. 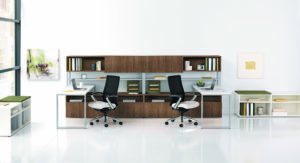 Create individual offices or shared team spaces, with smart storage options that keep clutter down and organization up. Top quality materials and a high standard of workmanship are the hallmark of HON products, and Voi delivers both in professional style. 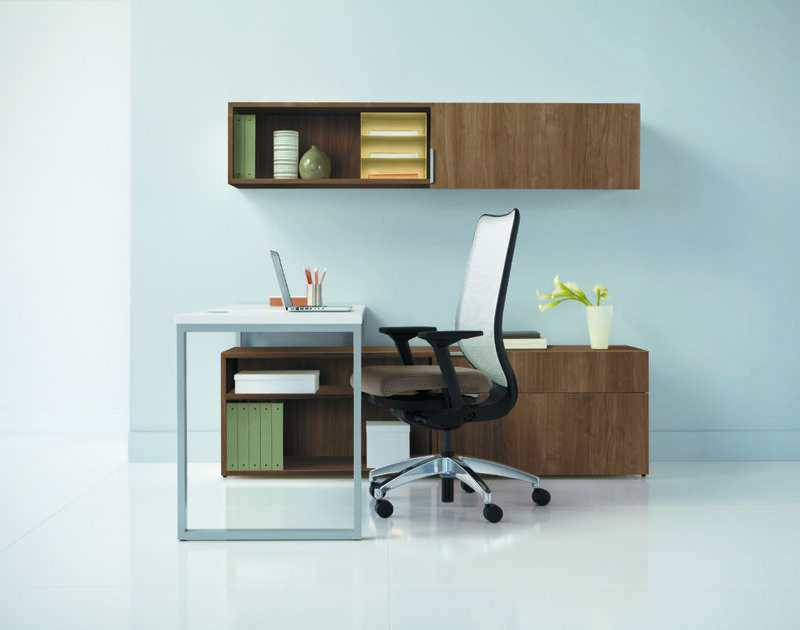 Choice – Thirty surface and colour options give you a world of choice.